Musicians have been slowly migrating to using laptops over the past years. Boxes of 3×5 cards with song lyrics were gradually replaced with individual documents on a laptop by one musician I know. All he had to do was browse through the list of files and select the doc for the song he wanted. To play songs that were unfamiliar, a pile of Fake Books provided good results for obscure or rarely-played songs. This involved thumbing through the indexes of the books and finally finding the proper song. For a live performance this results in “dead time” that is not good for keeping the customers entertained. There is a solution to all of this. With the help of a scanner and some free time, the Fake books and 3×5 cards can be scanned into PDF files – one file for each song with the filename being the title followed by the key (Baron Walk – Bb or Baron Walk – Lyrics or even Baron Walk – Chord Sheet – F#). This makes it easier for you than carrying 30 or more pounds of books around with you. Before you start scanning, check with the publisher of the books as they may also offer a PDF version of their books which will save you some scanning time. You can now scroll through the songs which is a lot easier than rummaging through the cards and books to find the song. Make sure you own the books so you won’t break any copyright rules and do not share these with anyone else. To make it even easier, create an index for your collection. By opening up a command window and go to the directory where the PDF files are located. Entering the following command, Dir > index.txt will create a listing of the files in a text format. Import this file into your favorite editing program and clean up the text to where only the file names are listed. Save the file and print or save it as a PDF file named _index.pdf. The underscore will make sure it stays at the top of the alphabetical list. If you are using a Mac, creating an index is easy. Open a new text file called index.txt. Open a finder window for the directory where your PDF files are located. Select all the files and drag them into the open text file. Clean up the index as mentioned above and covert to a PDF file as mentioned above. Enter the PDF editor. First, use the editor to combine all the separate PDF files. By combining all the PDF files, in alphabetical order, you will have one PDF file with the index at the top pages. Now comes the good part. 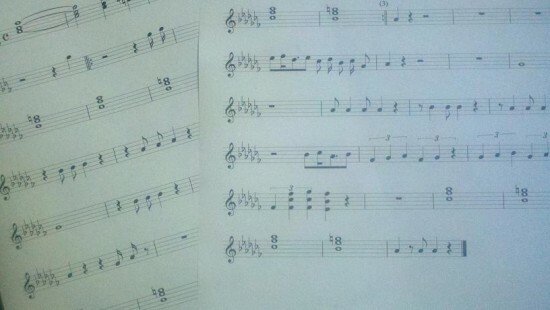 Place an anchor at the first song page. Now go to the index and select the title of the song and point it to the anchor. Do this for all the songs and all you have to do is click on the song title and immediately get transported to the song. This will cut down your dead time. You can also use anchors to a great advantage if your songs are not in Alphabetical order like in many large bands where the songs are numbered. 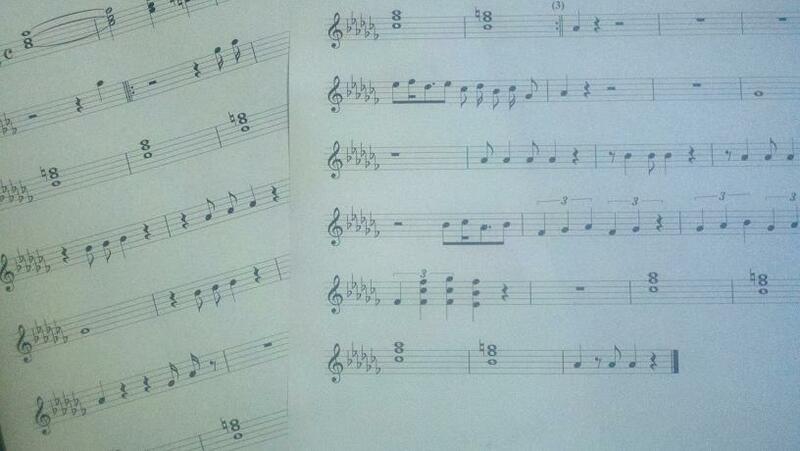 Use your PDF editor to number the songs! If you are not a musician, this will also work for any collection of documents, even that book you are writing.